Suwarna advises Kartik to move on in his life, as his behavior may hurt his family. Kartik doesn’t understand what to do. He gets confused over his divorce. Naksh and Kirti too get upset about Naira’s divorce. They decide to keep relatives away from Naira, so that Naira doesn’t get hurt. She gets angry on Kartik and Naira for not understanding others’ hopes and their own relation. Kirti wants Naksh to explain them. Naksh tells her that just time can explain them and make them realize their mistake. Suwarna prepares to get Kartik remarried. She wants Naira’s memories to be thrown out. Dadi asks Suwarna to take Naira’s belongings to Singhania house, and end all the anger on Naira now, since Naira is no more related to them. Suwarna holds grudge against Naira and refuses to go. She asks Dadi to send the trunk with Surekha. Kartik happens to see the trunk and his memories with Naira, which he doesn’t want to lose. Kartik gets restless seeing the trunk taken away. On the other hand, Naira misses her medical reports. She tries to find the missing papers. She thinks to call Kartik and ask him, but limits herself. She doesn’t want to depend on Kartik anymore. Kartik loses out his emotions when he sees Naira’s hand made collage taken away. He runs after the car to get the collage back. 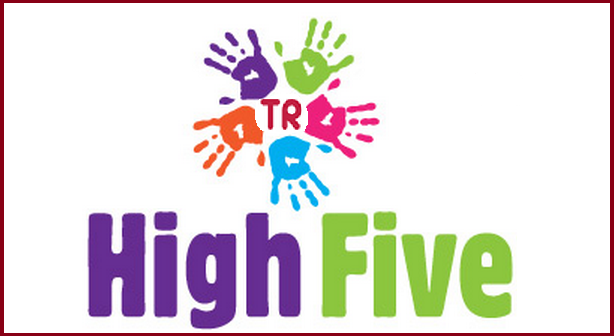 Kartik manages to get it back and feels like a achievement. Naira gets happy to find the papers herself. She gets hurt while searching for it. Naksh sees Naira hurt and worries for her. 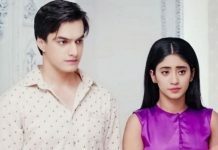 Kartik and Naira start missing each other. They don’t want to think of each other much, as their ways have parted now. The families worry for Kartik and Naira, seeing their sorrow clearly. 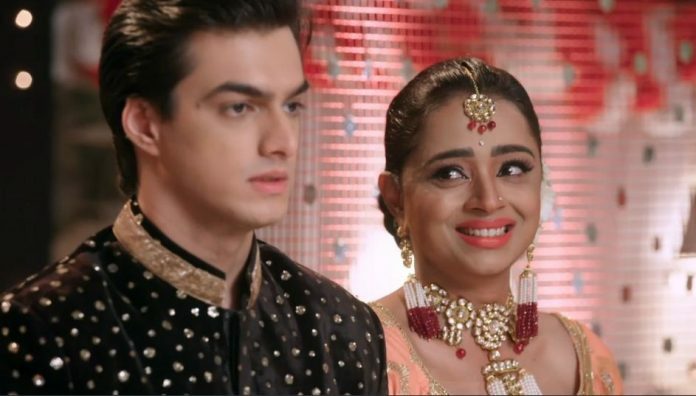 Rajshri asks Devyaani not to feel guilty, as they have done a lot to save Kartik and Naira’s relation. She apologizes to Devyaani for hurting her heart. Devyaani tells her that she also tried a lot to oppose Suwarna, but couldn’t convince her. Surekha gets Naira’s belongings to them. She tells them that Suwarna has sent it. Devyaani gets angry on Suwarna for sending everything so soon. She loses her cool. She finds Goenkas’ move wrong. She asks Suwarna if they were waiting for the divorce hearing result to send the belongings to Naira. She yells at Goenkas and disapproves them for not valuing Naira’s happiness. Dadi tells Devyaani that Naira spoke about divorce first, maybe for her own happiness. She says Naira didn’t value anyone’s happiness, the things don’t matter, why should we keep her belongings when she doesn’t want to have terms with us. Suwarna and Devyaani have an argument. Devyaani asks Surekha to tell Suwarna that there is nothing to talk between them now. Naira doesn’t feel bad of anything. She calms down Devyaani. Devyaani asks Surekha to instruct Kartik to stay away from them. Naira sees her bridal dress and turns emotional. Kartik also goes down the memory lane because of Naira’s collage. Naksh asks Naira to help herself, why didn’t she reveal the reason for the divorce to everyone. He tells her that he supported her, but not to see her helpless and sorrowful. He asks her to move on and convince her heart with courage. Naira goes to pursue her dancing career again. She meets the doctor for discussing about the medical surgery. Kartik meets Naira at the hospital and gets into a moment with her.